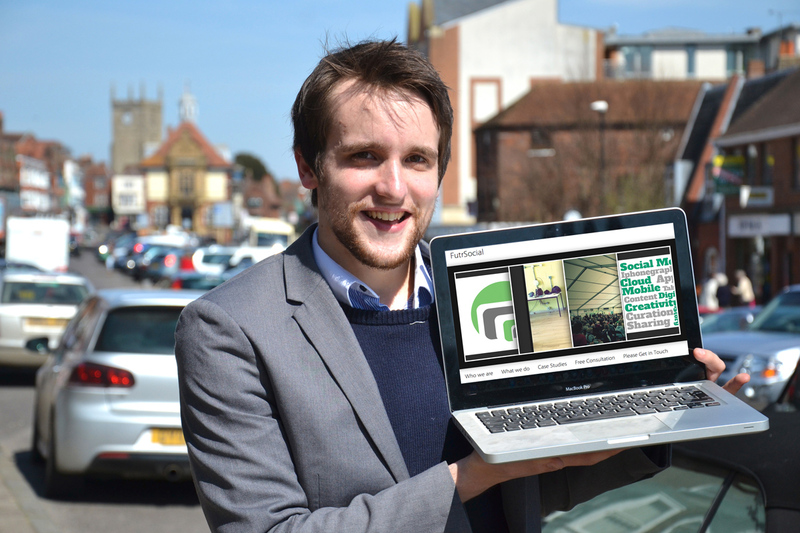 A series of free workshops aims to give Wiltshire businesses and organisations a better understanding of social media. 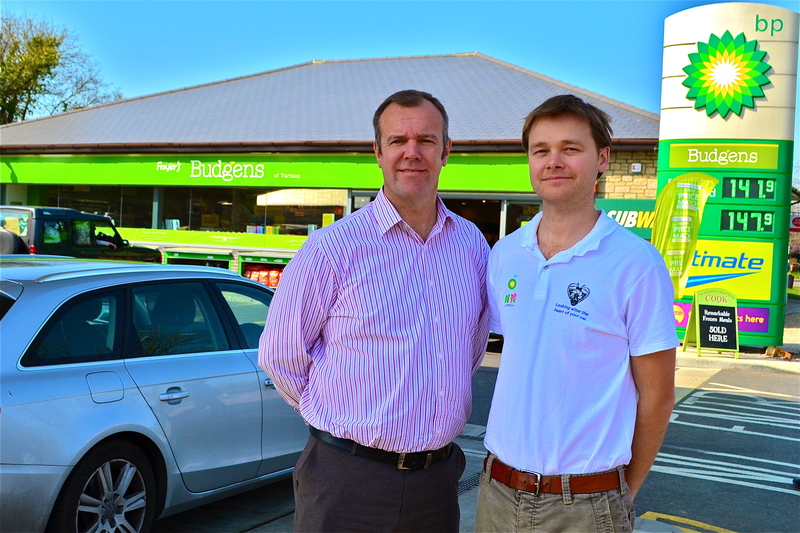 Marlborough motorists are to get a new filling station after Wiltshire Council gave planning proposals the green light. After a decade of doing a roaring trade, Marlborough gift and homewares outlet Tiger Tiger has earned its stripes – being named the best gift retailer in the region. 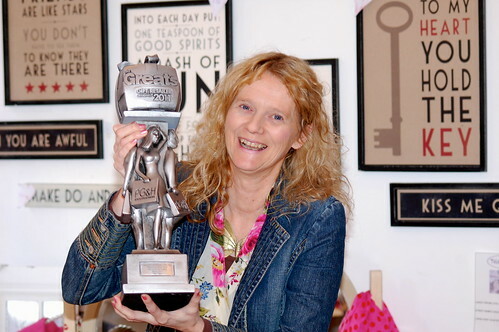 At the prestigious Greats Awards – sponsored by Progressive Gifts and Home magazine – the business was named Gift Retailer of the Year in the South West and Wales. 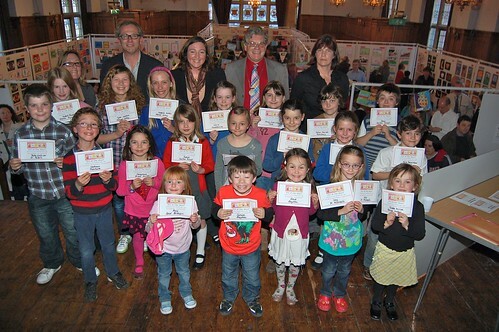 Hundreds of art lovers flocked to Marlborough Town Hall over the weekend to see an exhibition featuring a staggering 1,500 pieces of work by primary school children. Britain’s widest high street will burst into colour and festive cheer again on Thursday, November 25 when the Christmas Lights are switched on. 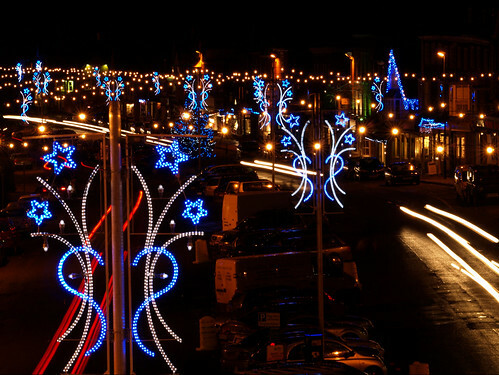 Marlborough Christmas Lights Association has been fundraising hard to ensure the town’s festive display continues to be one of the most striking and memorable in the UK.